Having a cake at a birthday party is a tradition that many countries have, including America. Today most party rentals in Miami offer cakes with other rental services. If you need anything to make your party experience complete, most companies can accommodate you. They also offer bounce houses for rent, water slides and more. 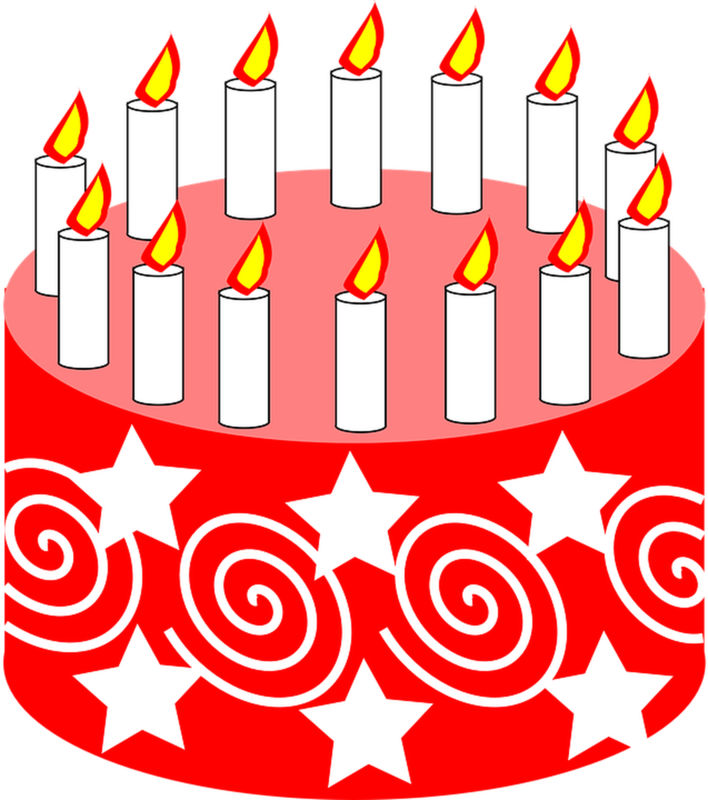 Birthday cakes were first made in Germany during the middle age for kid’s birthdays which they called kinder fest. The cakes were simpler than we know now, as they were like bread. Later on, this version got better when they added sweets. The icing and decorations like flowers and layers were added in the 17th century, but these were not accessible for everyone, but the upper class. By the 18th century, food and baking utensils were more affordable and ever since cakes have been part of every birthday party. As Julia Child said once, a party without a cake is just a meeting! Today we will bring you the most delicious and innovating cake ideas for your birthday celebration. This cake is perfect for your daughter birthday party! It will leave her and all the kids impressed with its beautiful colors and divine taste of chocolate, marshmallows, vanilla and chocolate whipped cream! 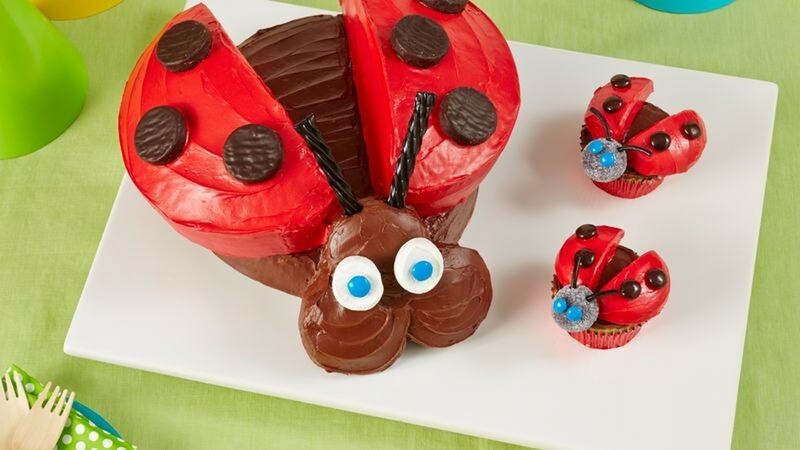 All you will need is a ladybug shaped pan, cake mix with your flavor of preference, which you can pick at any supermarket, whipped cream or frosting, red colorants, chocolate candies and marshmallows, gum drops for the lady bug’s eyes, vegetal oil, water, and eggs. Before you have all the ingredients mixed in the pan, make sure you grease the sides of the pan with cooking spray or butter. After, add the cake mix with water, oil, and eggs as directed on the box and put it in the oven to 350°F. For the icing, add the chocolate candies in a pan with the marshmallows and add the red colorants until you have a uniform red paste. Refrigerate for 30 minutes and spread it to the cake. Then you can decorate the ladybug cake. Who said all cakes are sweet? With only 2 g of sugar per slice, the low sugar chocolate sandwich cake proves this wrong! So now your family and invitees can enjoy a delicious and healthy treat. What you need to create this dessert is rapeseed oil, beetroot, cocoa, whole wheat flour, white flour, baking powder, a sweetener like Total Sweet, eggs, vanilla extract and skimmed milk. To prepare the cake to add the beetroot, cocoa, the flours, the ground almonds, the sweeter, and the baking powder and mix. Then add the eggs, 150 ml rapeseed oil, vanilla extract and milk and blitz until you get a liquid product and bake for 25-30 minutes. 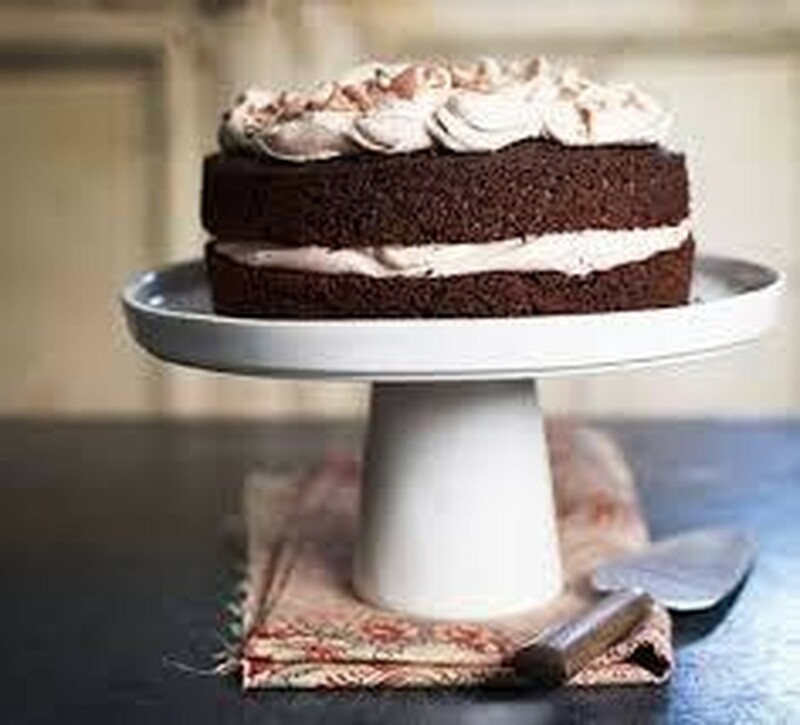 Stir the cocoa mixture and whip the cream until it holds its shape and spread a third on top of one of the cake top, with the remaining sponge and spread with the rest of the chocolate cream to create a swirl finish. Keep in the fridge for two days, until it’s served. If you are planning the birthday celebration for your son, this cake will be a total hit. 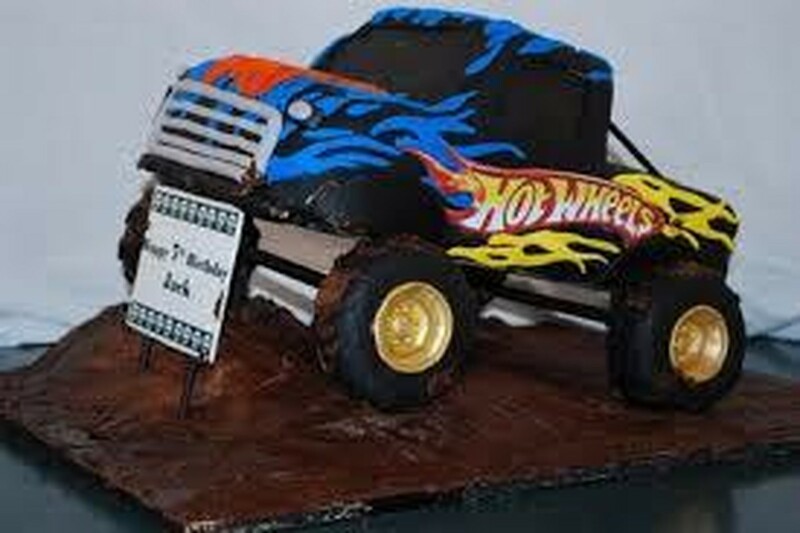 You may also want to reconsider the theme of the party to match with the monster truck cake! You can already get a frozen cake or make one from scratch, which is totally up to you! Though making a cake from scratch may take you more time than necessary. So if you decide for the frozen cake instead, you will need vanilla and chocolate frosting, red and yellow paste food coloring, 4 chocolate-frosted doughnuts for the wheels, 2 Mentos round white mints for the headlights, 2 red M&M's and 2 yellow M&M's for the tail lights,4 green Jelly Belly Mint Crèmes for the wheels. You will need to start by trimming the cake, for this makes the shape of the truck on a cardboard and place it on top of the cake. Then, try to shape it. Once you have the monster truck shape, which is one of the most difficult tasks, you go ahead with the frosting. Mix the chocolate frosting with the red coloring in one bowl and the vanilla frosting and the yellow coloring in another bowl. Spread the frosting in the different parts of the cake. Add the chocolate-frosted doughnuts, Mentos, M&M's and 2 M&M's and the Jelly Belly Mint Crèmes to finish up the decor.